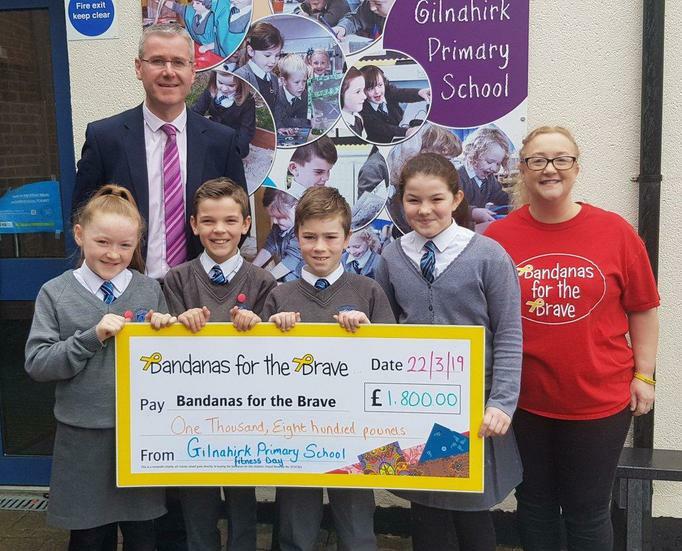 A massive thanks to everyone for helping us to raise £1,800 for the Bandanas for the Brave Charity. Your wonderful generosity will bring a smile to many very sick children. Thanks!